As promised, here is the fabric requirement and supply list so you can start thinking about your Block of the Month project. If you haven’t sign up yet for this FREE Block of the Month project, click here for more information. Optional fabric kit available, to make the quilt exactly as shown below. Sorry, all the kits are sold out! Coordinating labels, pins, and thread available here. Fabric below includes enough for applique (see image below). If you choose to make the quilt without applique, you will have some leftovers. Click here for a printable PDF of the supply list. The first block will be released on August 6, 2018. Click here to sign up! This article was posted in Block of the Month, Featured. Bookmark the permalink. Follow comments with the RSS feed for this post.Post a Comment or leave a trackback: Trackback URL. thank you for sharing your creativity!! So excited to join you in your sewing/sharing adventure! This will be so fun, I’m excited! Thanks for sharing this. this years BOM looks so freaking cute. Just got the email loaded with great I formation and the link to the fabric requirements! I love the colors and have just the perfect fabric. 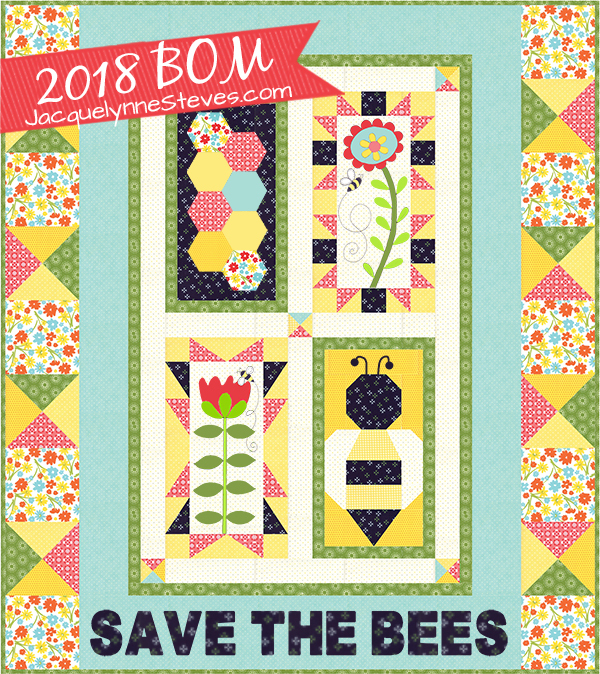 Thank you for The Bees Free Block of the month, I’m so looking forward to getting started. I am so excited to do this BOM. I have never done this over the net before. I plan on doing peicing, but add some embroidery to give it some 3D look. Ooooo! I am so excited wait for August 6.
are the kits sold out ? Thank you for sharing your free block of the month; I love the finished quilt and hope I create one just as beautiful! My husband & I have friends that are Bee keepers. This will be so much fun to make for them. Each time he harvests, We buy or receive as a gift the wonderful fresh honey. I am so excited to make this quilt. Love your site and all of your wonderful ideas and projects. Love this! Thanks so much for sharing. Thanks for all of the information. Can’t wait to get started. I like making full to queen size quilts. My sewing machine won’t handle anything larger and it’s to hard on me due to physical issues to try. Thank you for sharing your BEE patterns with us. Looking forward to doing this. 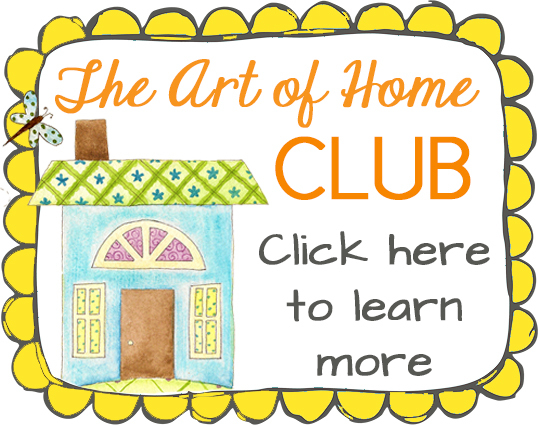 I sincerely hope I can join the Art of Home Club. I have had opportunities before but, didn’t do so. 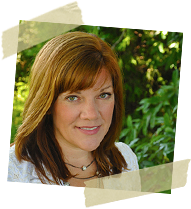 I would love to now… You are truly gifted creatively and I would like to be a member. The fee is minimal compared to other people’s clubs and, I really love this particular BOM. I hope I hear back soon!